We&apos;ve all heard Ice Cube&apos;s "Good Day," and now we can finally connect that song to one specific day in history. With some clever detective work, Donovan from Murk Avenue has figured out what day Cube was talking about. He used clues about Yo! MTV Raps, the Lakers&apos; win over the Supersonics, beeper technology, and the filming of Boyz in the Hood. 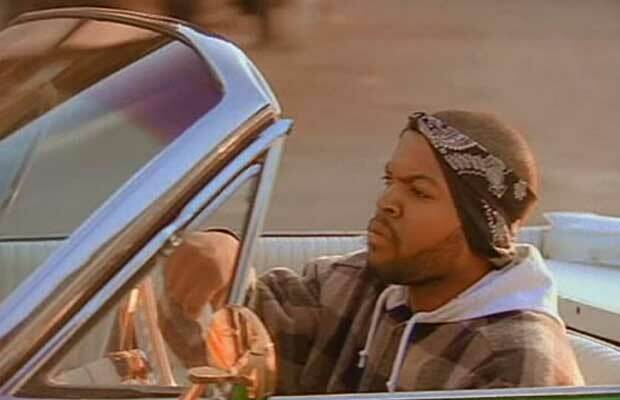 According to his findings, the day Ice Cube must have been describing was January 20, 1992, which he has declared "National Good Day Day." Hit the link below to see the full report.